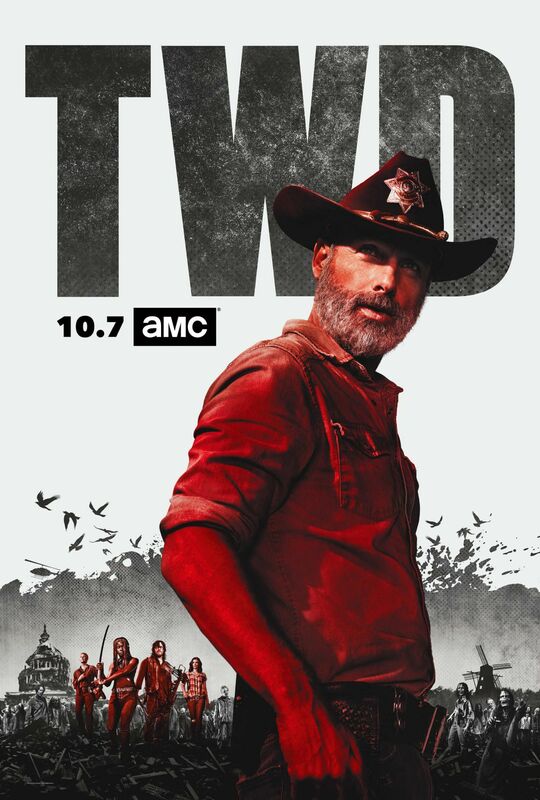 AMC has released the opening minutes from the upcoming ninth season premiere of The Walking Dead! The video reveals the new life that the show’s remaining survivors had built since the end of the All Out War last season. Check it out in the player below (via Comic Book)! 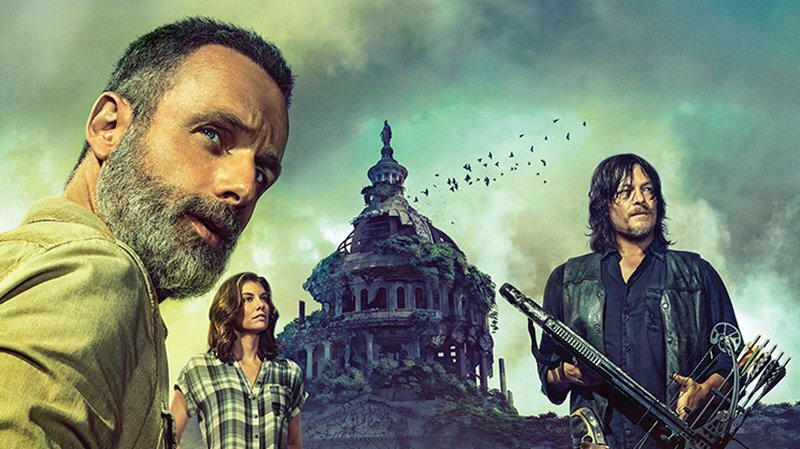 The post Watch the Opening Minutes of The Walking Dead Season 9 Premiere appeared first on ComingSoon.net.